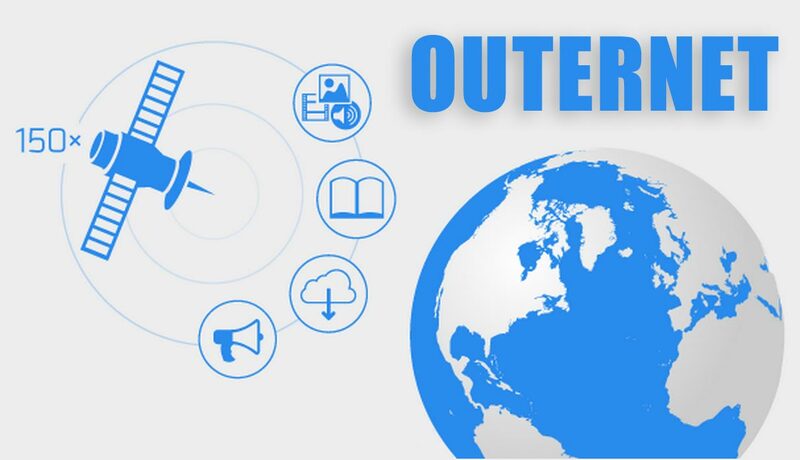 We’ve all of course know about the Internet but recently there has been the development of Outernet. It’s been dubbed as the ‘library in the sky’ as it is meant to freely provide vital information in areas of the world where internet is scarce or non-existent. 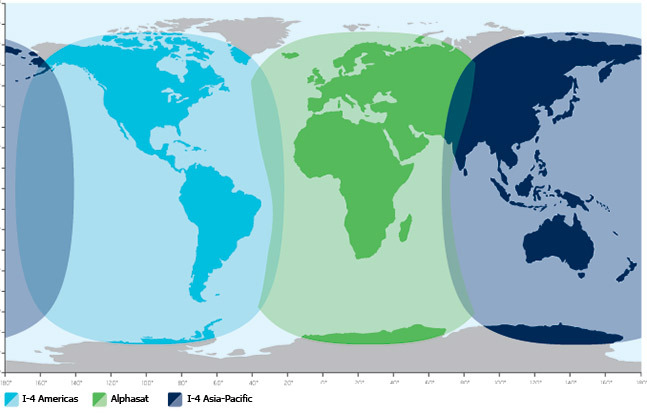 This will benefit people living in an areas hit by a major natural disaster, war-torn countries or trying circumvent censorship.